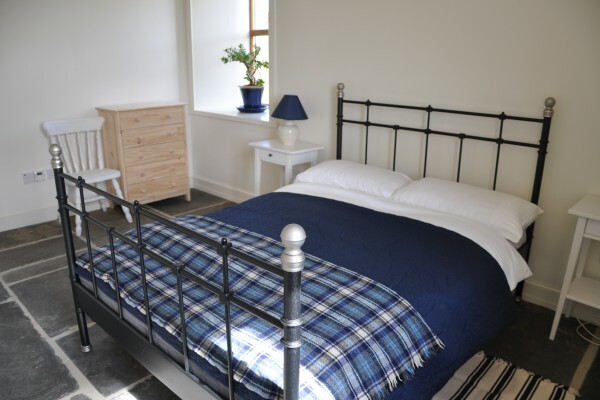 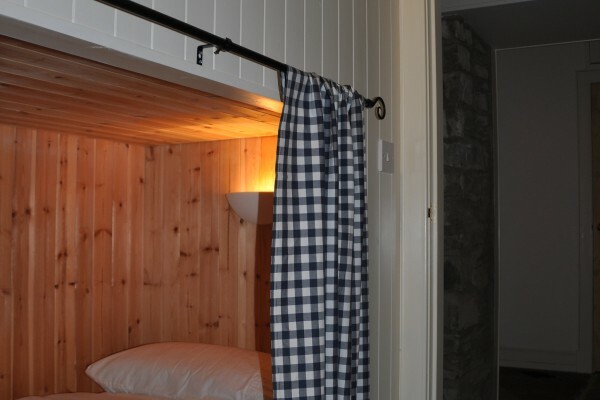 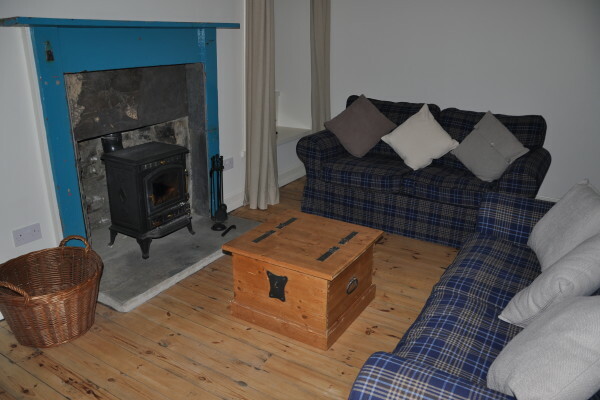 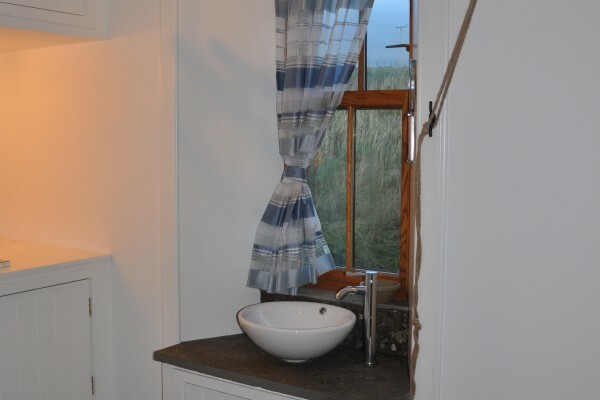 The cottage is ideal for two people and comfortably sleeps four. 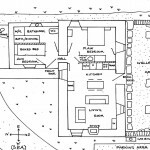 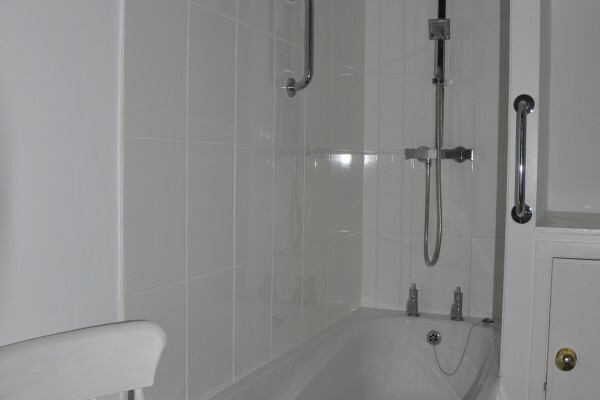 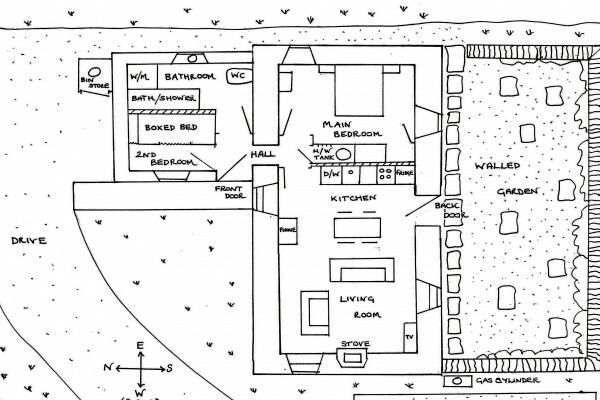 Single storey accommodation renovated to current regulations so that it is accessible for those with reduced mobility. 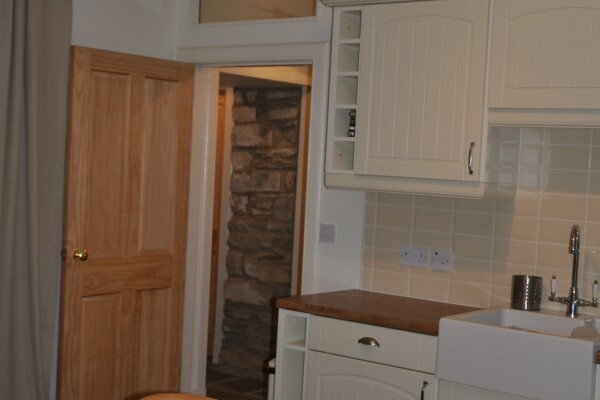 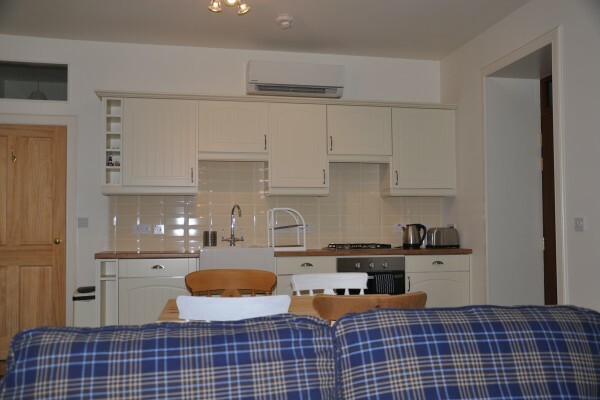 Fully equipped kitchen area includes a gas hob and electric oven, butler’s sink, integrated fridge and dishwasher. 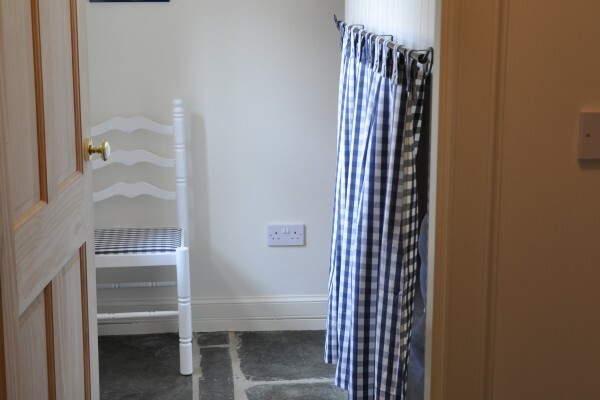 Crockery and cutlery for six.